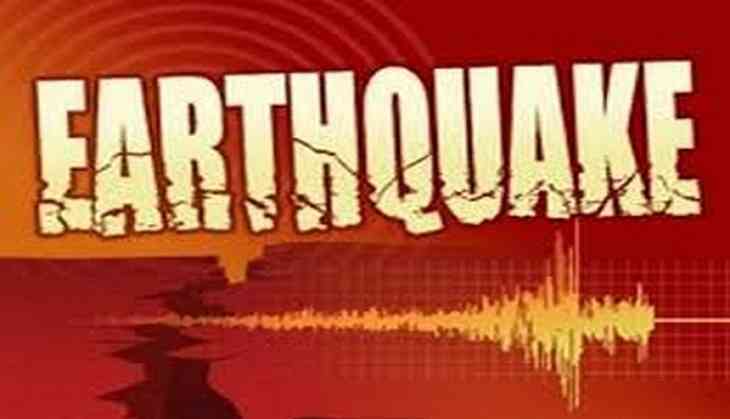 An earthquake of magnitude 5.2 on the Richter scale struck Assam's Kokrajhar district on Saturday morning. According to the Indian Meteorological Department, the quake occurred at 06:44 am at a depth of 52km. No damage or casualty has been reported so far.